Four costume changes and lighting scenes compliment the changes in musical complexity as the show develops to it’s climax. A special feature of the spring 2019 show will be a recreation of the Savile Row "rooftop concert" of 29th January 1969. 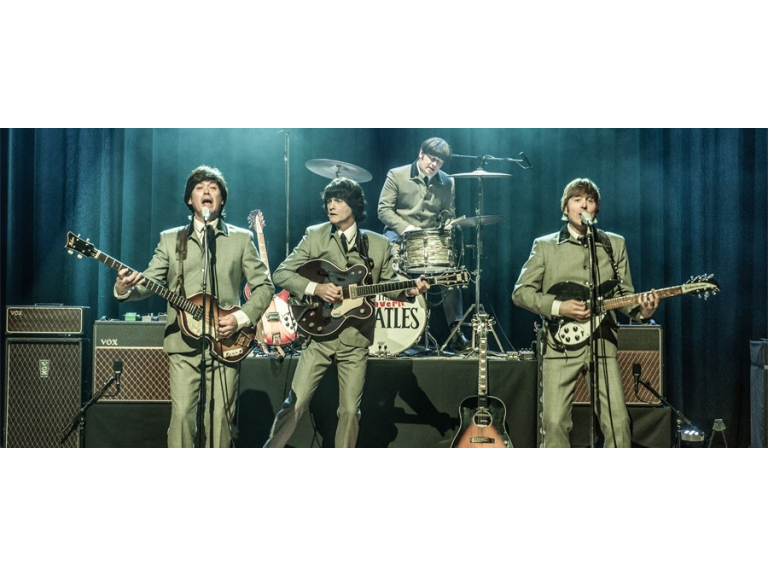 The band’s cast members, as well as being talented instrumentalists and singers, are hugely dedicated Beatle fans, intent on recreating their individual character on stage. Their uncanny vocal resemblance to the Fab Four is due to their upbringing in the same place…Liverpool.